Click here to for the paperback or Kindle on Amazon. 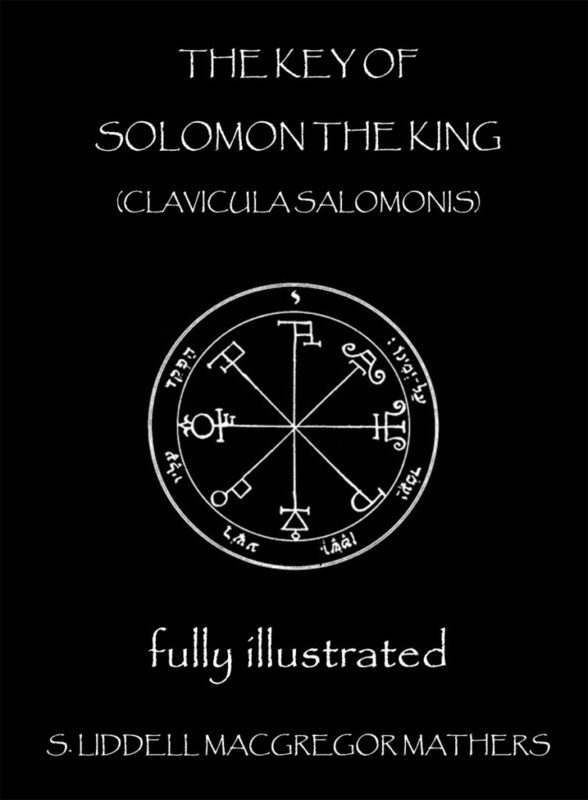 An essential Grimoire for any adept or student of the dark and magickal arts, The Key of Solomon is attributed to the Biblical King, and translated by S. Liddell MacGregor Mathers, a member of the aclaimed Golden Dawn. Dating back to at least the 14th Century, this book contains many spells and magickal seals, to assist you in your magickal works. Click here to look inside the book, and start reading. Click here to get this book for iPhone or iPad. This entry was posted in Essential Spiritual Books. Bookmark the permalink.